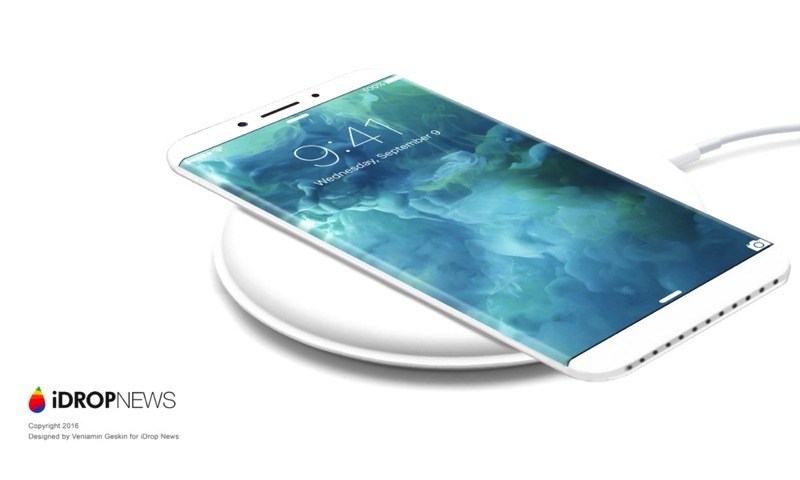 Rumors about the Apple iPhone 8 are starting to escalate as 2017 draws near. 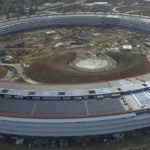 Most Apple fans expect the iPhone 8 to be the most innovative smartphone the company has ever produced, with expectations high since iPhone 7 and iPhone 7 Plus retained the same form factor as its previous generation. 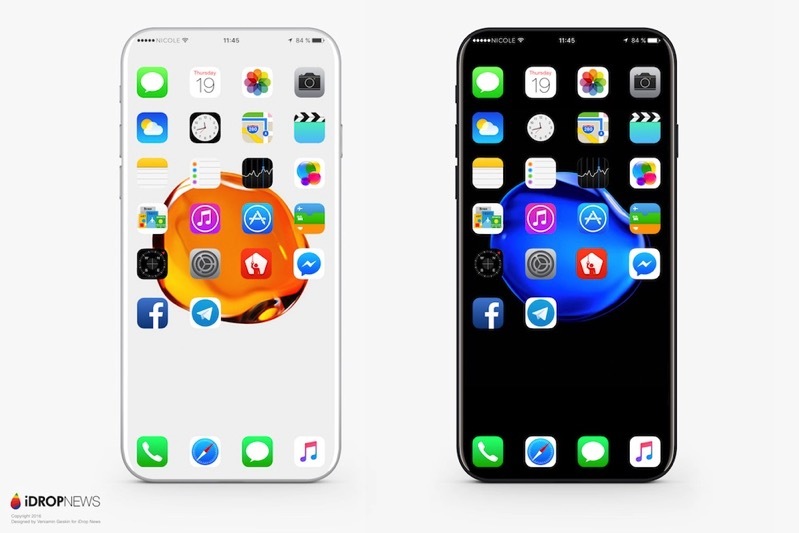 Apple’s next generation iPhone 8 is rumored to sport a bold new design and would feature an OLED display without a bezel. According to earlier media reports, alongside its usual 4.7- and 5.5-inch smartphone offerings, the company would also unveil a third model that would be priced at a higher side than iPhone 7 and would come with invisible home button, all-glass housing, and wireless charging. 2017 is actually a special year for Apple; it’s the tenth anniversary for the iPhone. Fans expect Apple to make this 10th anniversary a special year and even introduce upgrades to commemorate the success of the first generation iPhone.